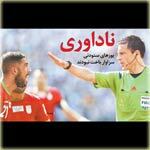 The Iranian Football Federation (IFF) has submitted a complaint to FIFA against Serbian referee Milorad Mazic, for what they deem to be poor officiating during their 1-0 defeat by Argentina. 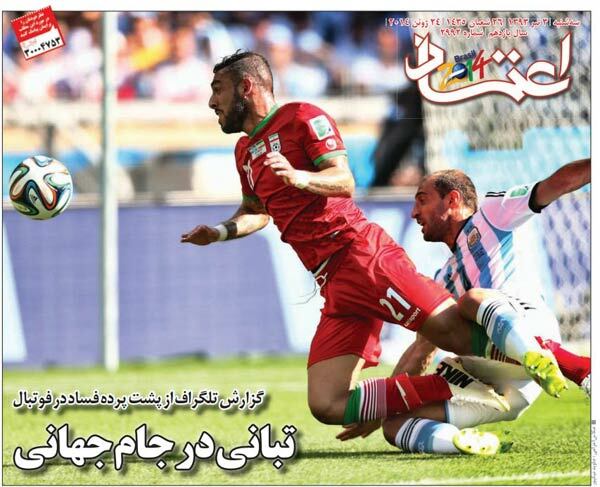 The Iranian team lost to Argentina 1-0 in Group F of the 2014 FIFA World Cup on Saturday. In the 54th minute, Pablo Zabaleta tripped Dejagah in the box but Mazic did not award a penalty to the Iranian football team. Iran coach Carlos Queiroz was furious with the decision and said that his team should have been awarded a penalty. "It was a clear penalty. Millions of people saw that. 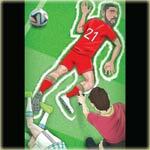 I don't understand it, he had to have seen it was a penalty," Queiroz said. "He was five meters away, there is no way he couldn't have seen it. I have the right to say this and I only hope I am now not punished for telling the truth because it was a decision that nobody can understand," the Portuguese added. 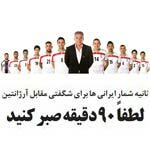 Mehdi Mohammad Nabi, IFF General Secretary, said that they have sent a complaint to FIFA against Mazic. "Every 50-50 decision went to Argentina and I think it's not fair. 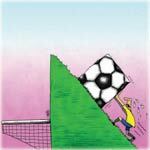 The referee also denied our clear penalty," Nabi said. 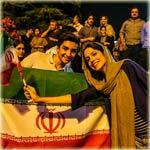 Iran will play Bosnia and Herzegovina on Wednesday knowing a win could send them into the last 16.